Farina Azad is an Indian Anchor and Actress who works in Tamil television and Film industry. 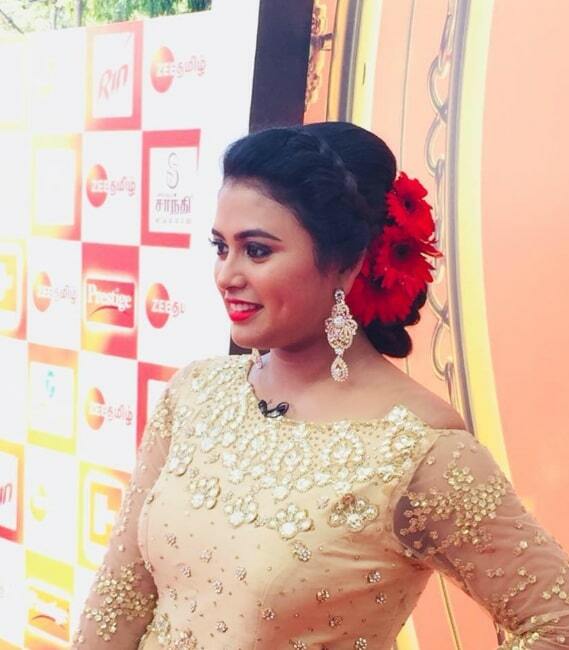 She is well known for her TV Shows and Tamil Serial Thari. She was born on 9th November 1990 and Brought up in Chennai, Tamil Nadu. She did her Schoolings in Chennai and Completed her college Degree in Anna University, Chennai. 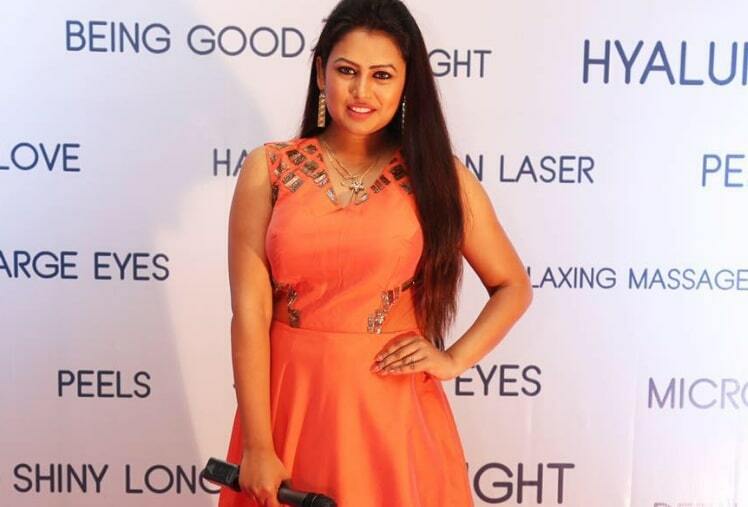 She Started her Career in Anchoring and worked in Leading TV Channels Like Sun TV, Zee Tamil and Raj Tv. 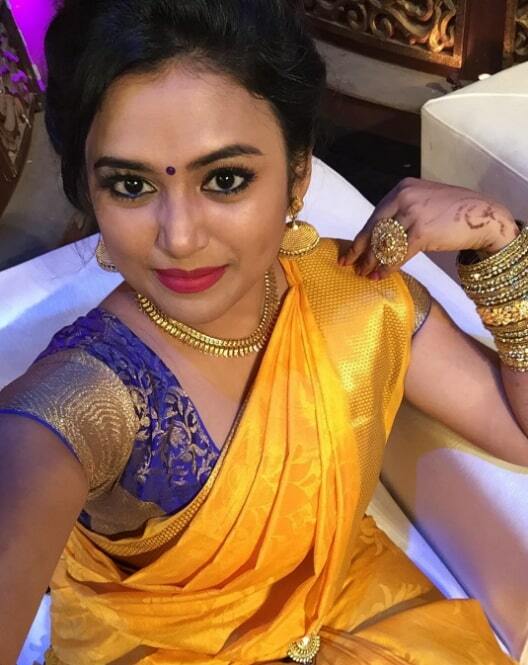 She has appeared in some well-known tv shows such as well known Kitchen Galatta, Anjarai petti, Kollywood Uncut, and Showreel. 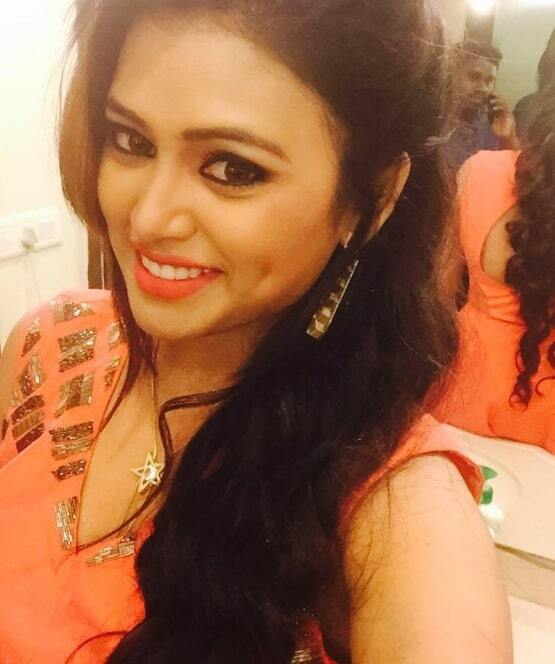 She made her acting debut with Tamil Serial Azhagu on Sun TV. 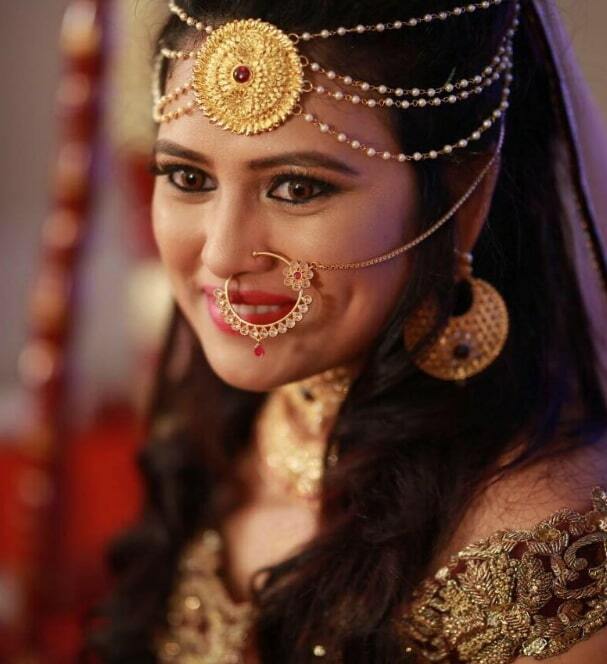 She is Currently doing a supporting role in Tamil Serial Thari on Colors Tamil along with Sree Nithi and Sabari Prasanth, Angana Roy.